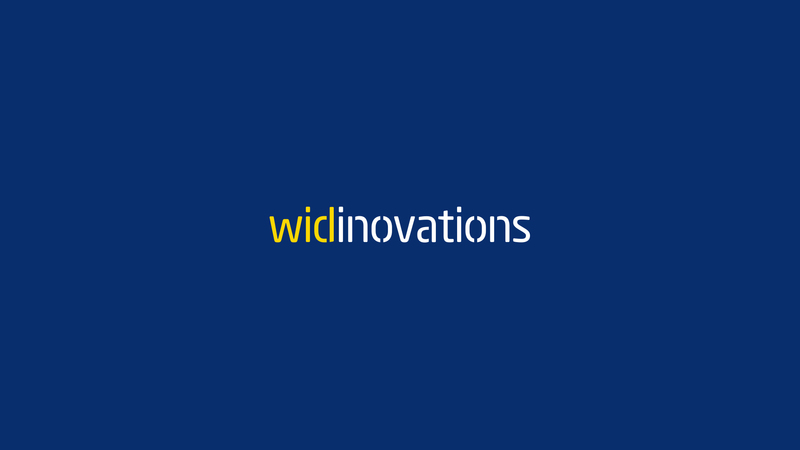 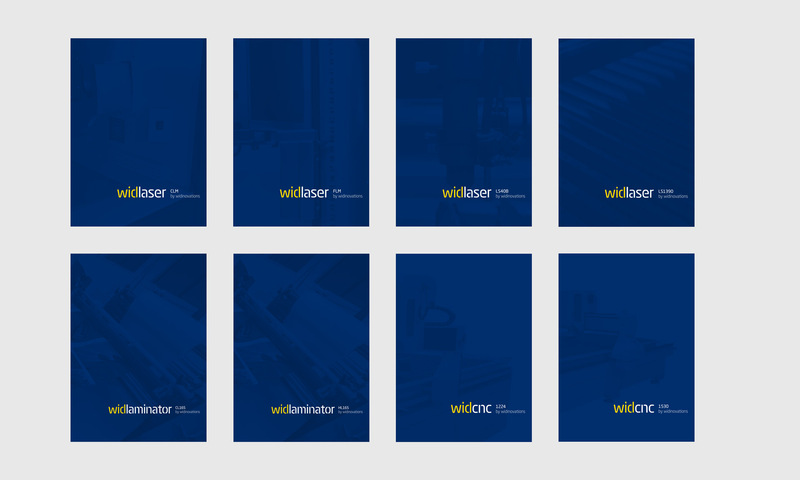 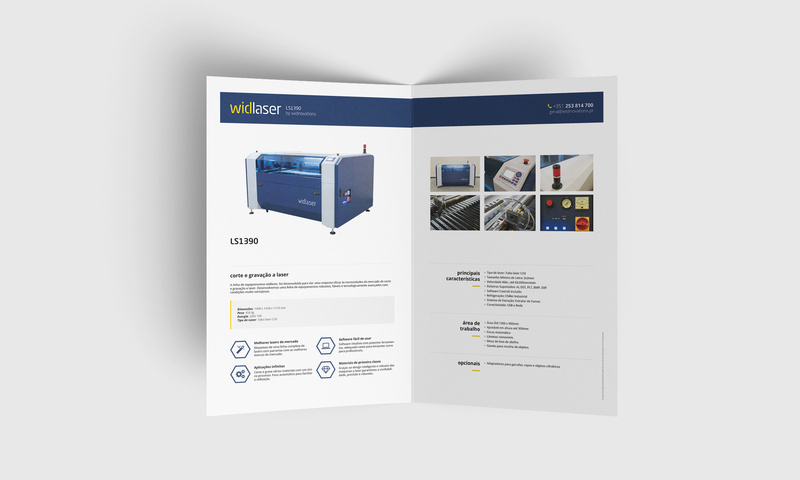 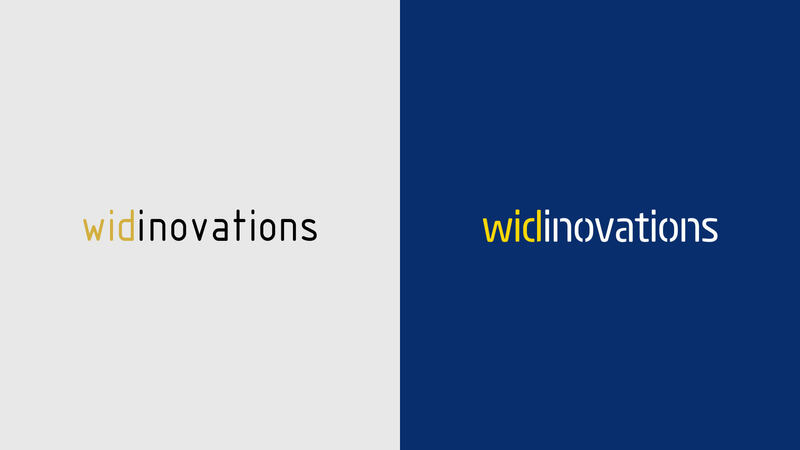 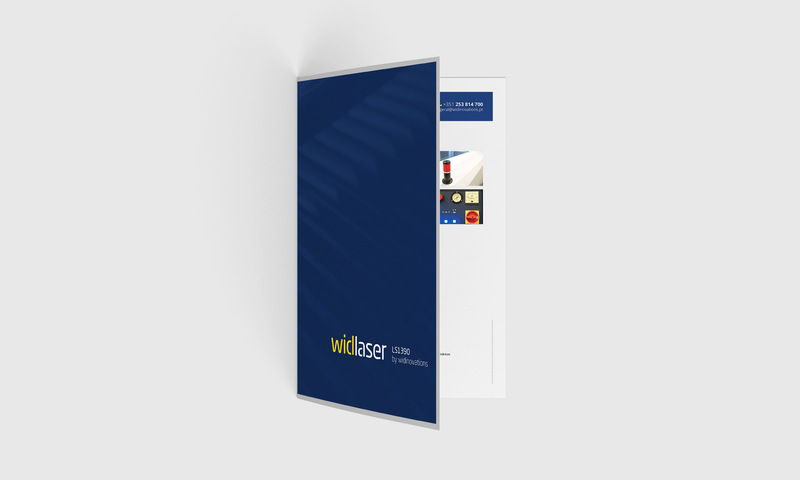 Widinovations is a company specialized in the commercialization of lasers, laminators, and CNC equipment. 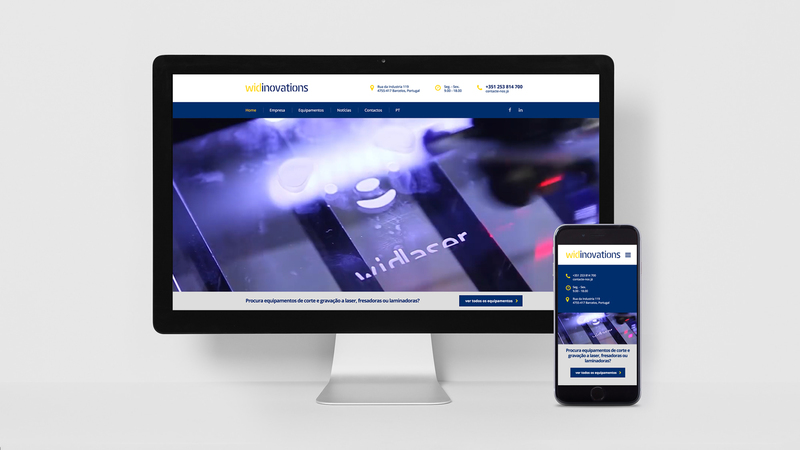 They operate all over the Iberian territory through a network of distributors which allowed for the installation of many equipment. 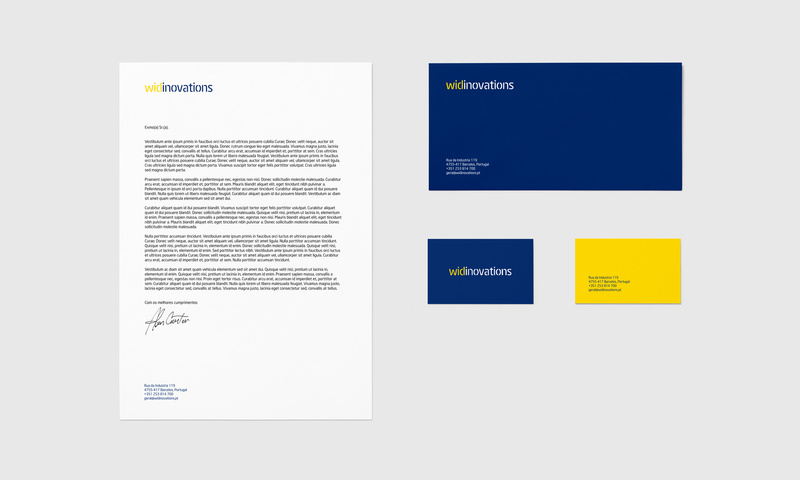 The client approached us in order that we might offer a solution for a more effective communication strategy for its international growth. 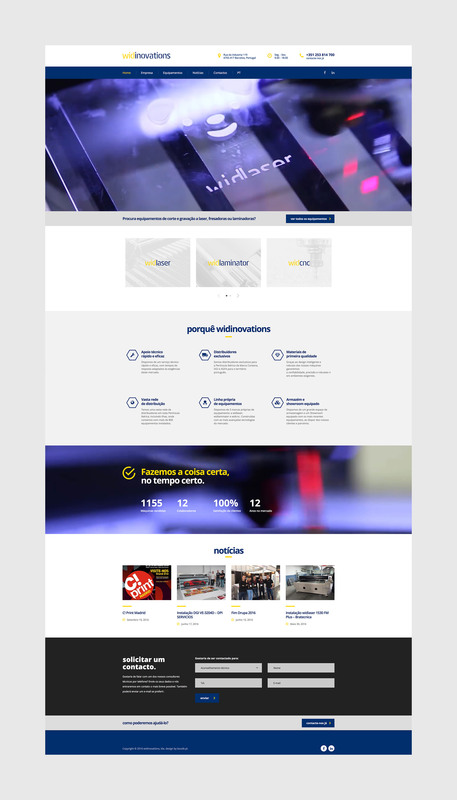 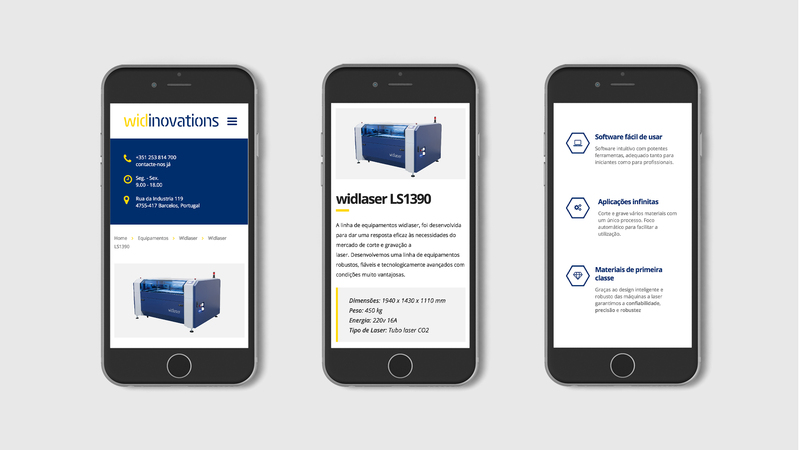 Our solution was to improve the corporate identity through re-branding and to create an intuitive online platform with a complete equipment’s portfolio.